Light + Love : From the Mail. 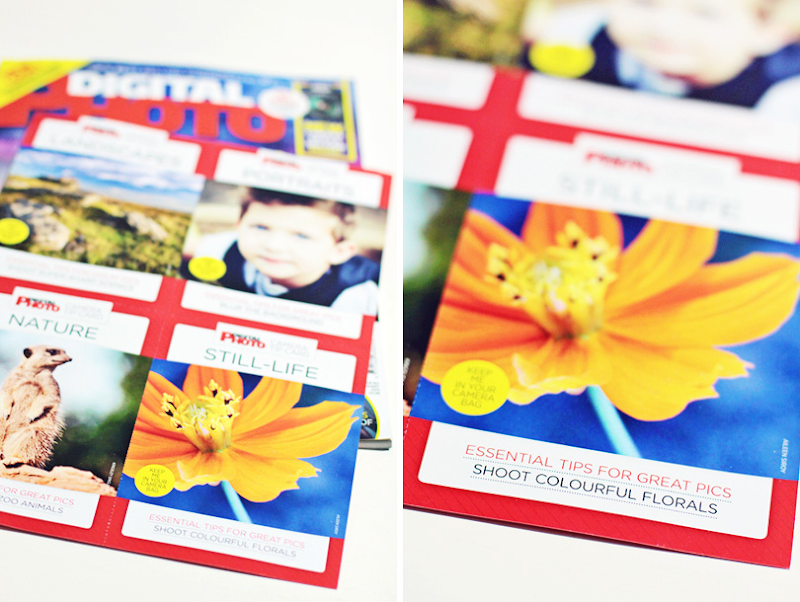 Last December, Digital Photo UK emailed me that they were going to reprint my flower photo for their January issue. They first printed it April last year and gave it an entire page. Digital Photo found me on Flickr. They emailed me to send them high resolution copy of a couple of photos I posted on Flickr. Months later, my photo found print. Today, I got this in the mail. I was thrilled the moment I saw my photo on the plastic pouch! I haven't actually read the entire magazine yet, but I already saw my flower photo on their "Essential Tips for Great Pics" insert. What a wonderful way to start 2013! I'm grateful. 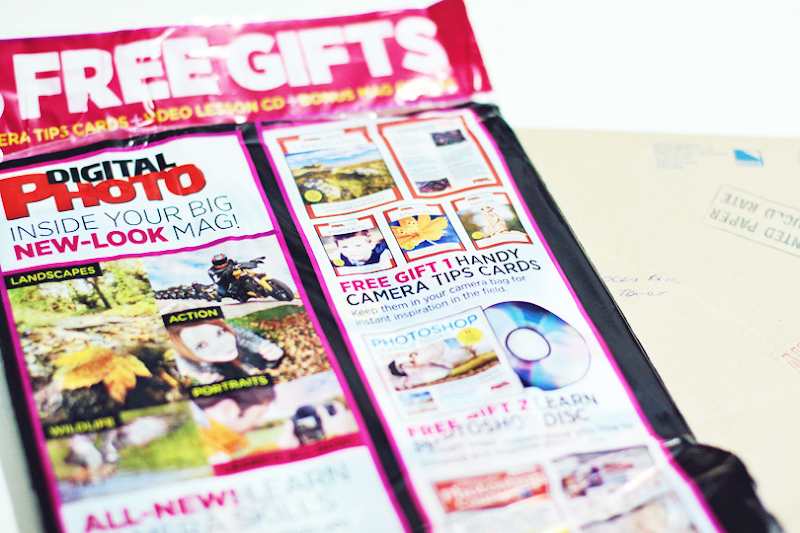 You can grab a copy of Digital Photo UK in Fully Booked and National Bookstore. Congrats Ate Ai! I am so happy for you! Cheers for a super happy and super exciting 2013!